Season five of Arrested Development is coming to Netflix in 2016. Executive producer Brian Grazer had previously announced that a fifth season was likely to happen when he appeared on The B.S. Report podcast. “People are loyal to it and we’re going to do another 17 episodes,” Grazer said. Until today though there was no confirmation on when it would occur, according to Vulture. The lead actors are on board but Grazer implied that there would be more scheduling difficulties involved in shooting. “Everyone’s become a star … so we’re gonna juggle all these schedules,” Grazer said. Arrested Development is no stranger to scheduling difficulties which also caused problems for the fourth season of the show, according to Vulture. 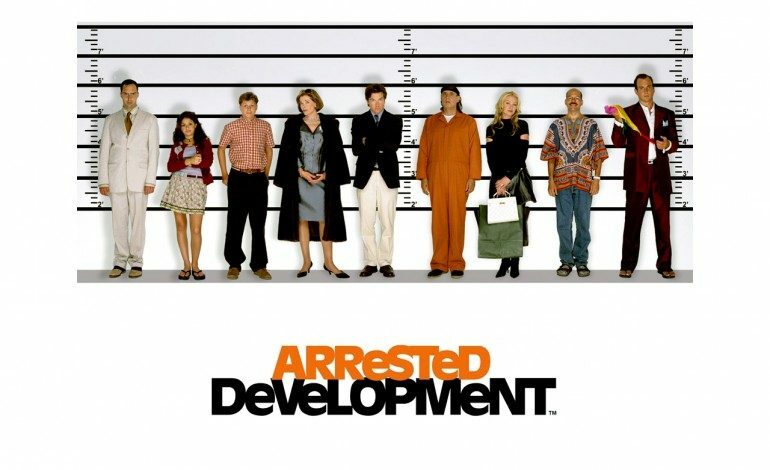 Arrested Development originally ran on Fox from 2003-2006 for three seasons. 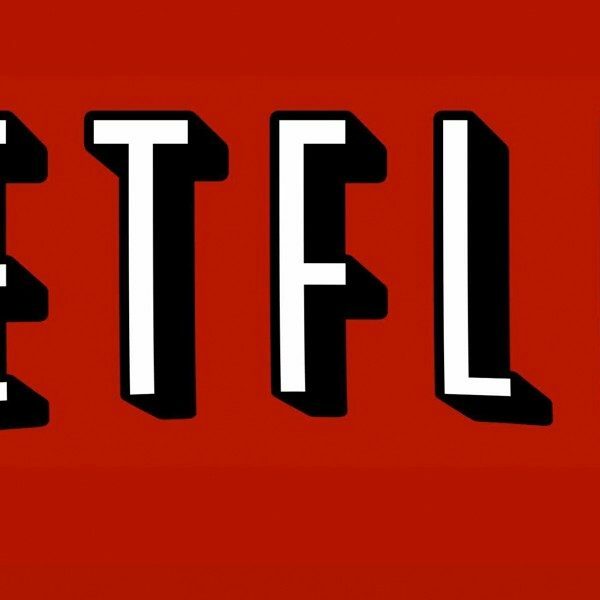 Netflix revived the series in 2013 and released the fourth season. Production for the fifth season will begin in January, according to Time.